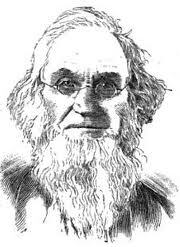 Pharmacist, and founder of the Akron Rural Cemetery. 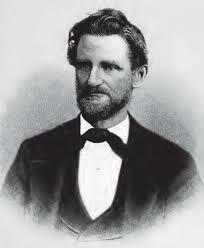 Opened the first drug store in the village of Akron in 1832. 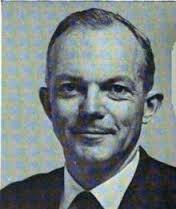 Dr. Commins was well versed in literature, the sciences, and politics and was a fluent debator and respected writer. Red Cross Nurse. Gladwin graduated from Buchtel College in 1887 with her Bachelor of Philosophy degree and immediately began teaching physics and chemistry in Norwalk, Ohio until 1893. 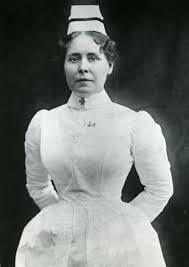 After teaching, Gladwin went to Boston and received her nurse's training from Boston City Hospital in 1894 and 1895. Three years later, Gladwin went to Cuba as a Red Cross volunteer during the Spanish-American War. In 1899 she was awarded the Spanish-American War Medal for her service. 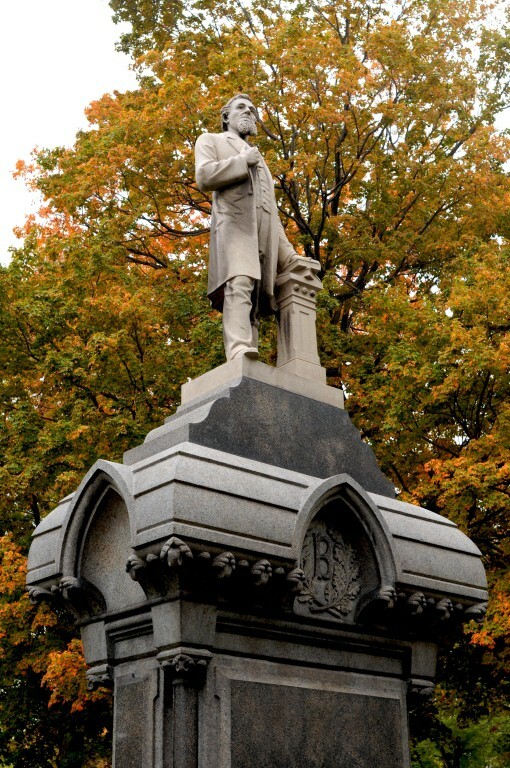 General Simon Perkins was an early settler, businessman and surveyor of the Western Reserve of Connecticut, which would later become northeast Ohio. 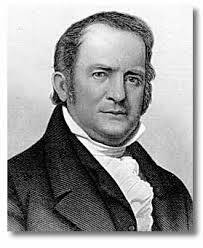 He co-founded Akron, Ohio with Paul Williams in 1825. 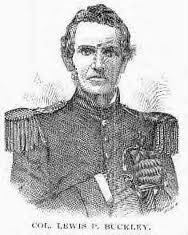 In 1808, Perkins became a brigadier-general in the Ohio militia. 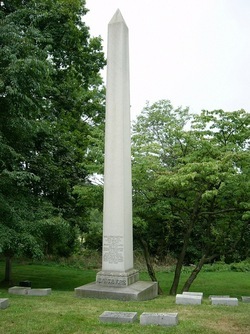 In the War of 1812, he defended the northwestern portion of Ohio from Native American and British attack after General William Hull's surrender of Detroit in the fall of 1812. He commanded approximately 400 men. American entreprenuer. 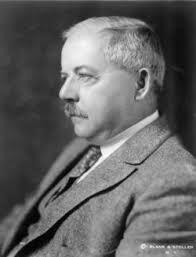 Ferdinand Schumacher, aka "The Oatmeal King," was a German immigrant and one of the founders of companies which merged to become the Quaker Oats Company. In 1856, Schumacher purchased a mill along the canal in Akron. He installed machinery that permitted his workers to produce twenty barrels of ground oats per day. Demand for his product skyrocketed during the American Civil War, as the federal government purchased the oats to feed Union soldiers. Businessman. 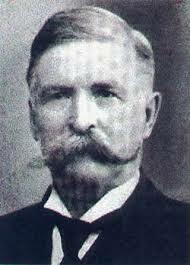 He founded the Goodyear Tire and Rubber Company in 1898 and The Seiberling Rubber Company later on. Also known for his beautiful estate Stan Hywet Hall and Gardens, which was built from 1912 to 1916 and is open to the public today. 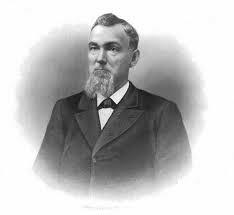 Credited with one of the rubber industry's greatest inventive minds, Seiberling was instrumental in the development of the first tire-building machine, straightside tires and detachable rims.